India is closely monitoring the situation in Maldives which has been plunged into turmoil since February 1. President Abdulla Yameen has declared a state of emergency in Maldives, an Indian Ocean archipelago which is a big draw for tourists. The apex court of Maldives overturned terrorism convictions against nine leaders opposed to Yameen. The court ordered those in jail to be freed. Yameen defied the ruling and refused to comply with requests from foreign countries. On Tuesday, in a televised address, the president said he has declared a state of emergency to investigate what he described as a "coup" against him. 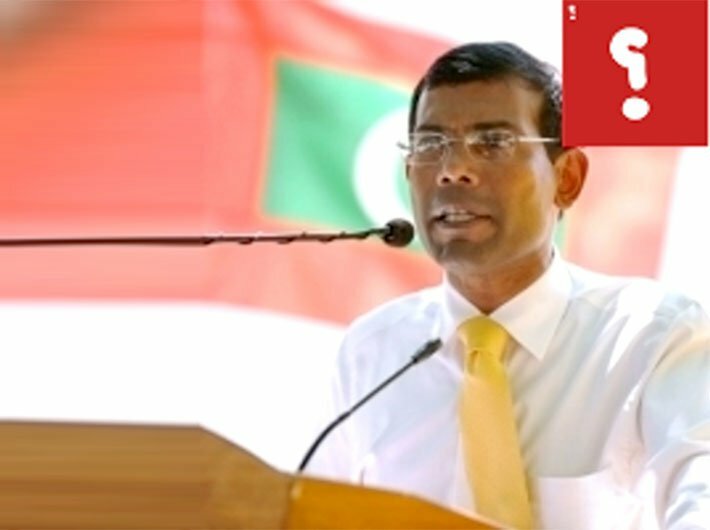 Former president Mohamed Nasheed, in a tweet on February 5, sought help from India. A day after Nasheed’s plea, India said it was “disturbed” by the emergency imposed in Maldives. What options does New Delhi have? It can wait and watch or try to put boots on the ground. Has India intervened in Maldives in the past? Yes. In 1988 there was an attempt by a group of Maldivians led by Abdullah Luthufi and assisted by armed mercenaries of a Tamil secessionist organisation from Sri Lanka, the People's Liberation Organisation of Tamil Eelam (PLOTE), to overthrow the government in Maldives. The coup failed due to the intervention of the Indian Army, whose military operations efforts were code-named Operation Cactus.